This study is designed to take a different perspective on Old Testament characters and stories. In doing so, it gives you a 'behind the scenes' look at these familiar events. You will be reminded of how God works out His plan when His people hear His voice and obey. The Divine Blueprint shows that God loves to work in partnership with His Church. In reading it, you will be challenged to live a life of obedience, and see how the union of divine power and human weakness allows Him to perform great acts. Divine Blueprint The God's Extraordinary by Gary Pritchard was published by CWR in February 2004 and is our 6373rd best seller. 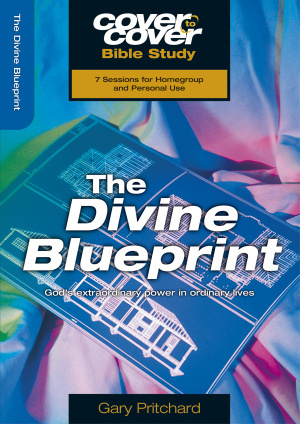 The ISBN for Divine Blueprint The God's Extraordinary is 9781853452925. Be the first to review Divine Blueprint The God's Extraordinary! Got a question? No problem! Just click here to ask us about Divine Blueprint The God's Extraordinary.